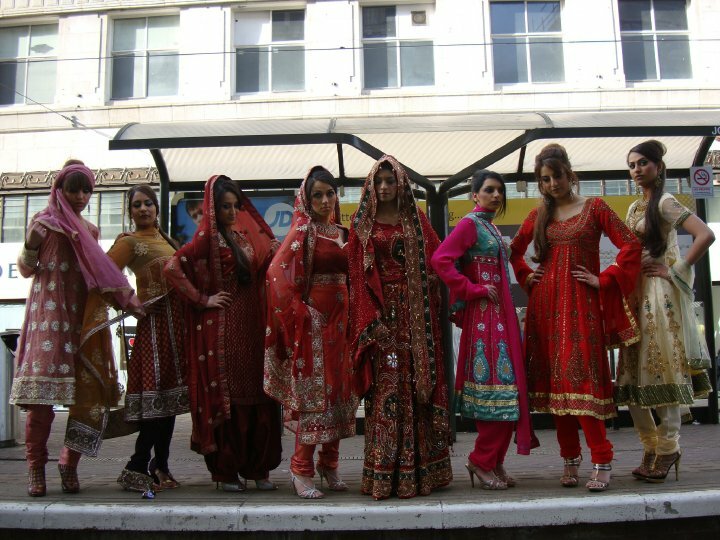 Last weekend, Sachas hotel in Manchester city centre hosted the 2010 Britannia Asian Wedding Fayre. Amongst the exhibitors were north-west based Saha Couture, they're a company who've come to my attention recently because of their use of facebook as an advertising and networking platform. 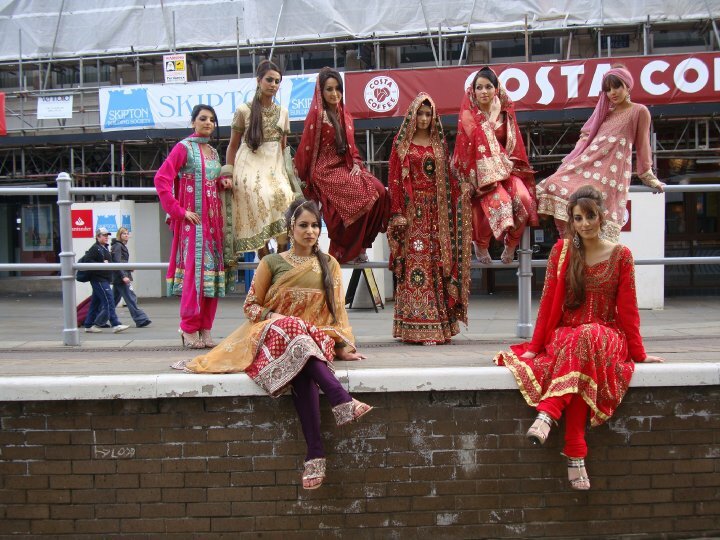 Did anybody see this photoshoot taking place? What did you think? 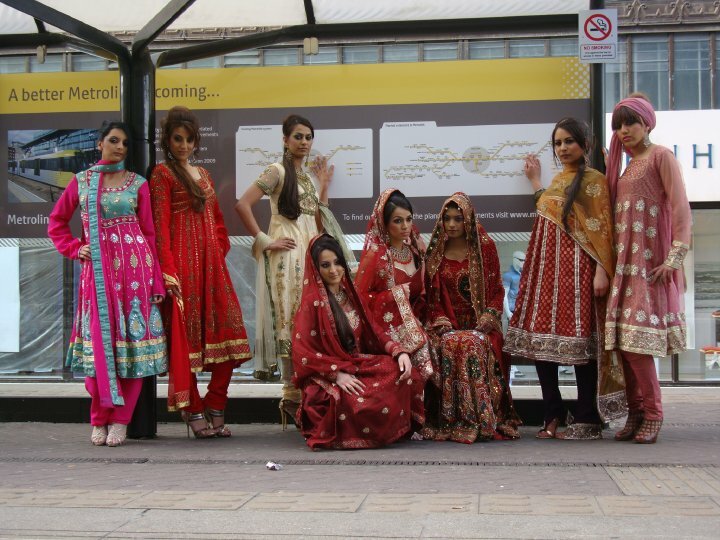 For more information about Saha Couture or to make an appointment to view their collection, visit their facebook group. Does this just mean that they're both from the same suppliers? If I were to ask for a dress would it be stitched in India (as sareez.com does) then sent to me? I know it sounds silly but I was looking for something really unique and was going to place an order on sareez.com for the above dress but was horrified to see that a UK based store also sells it! lol! Yes a lot of indian run websites sell designs same as us. We are based in manchester and can supply you these at very competitive prices. 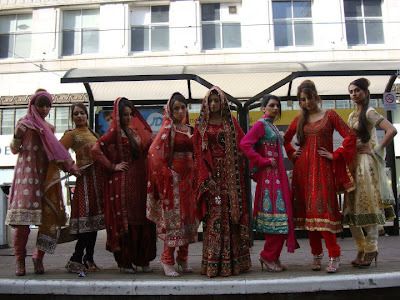 Join us on facebook under SAHA COUTURE and see for yourself what we do.